Home Parenting Dyslexia How did my daughter's dyslexia affect this parent? 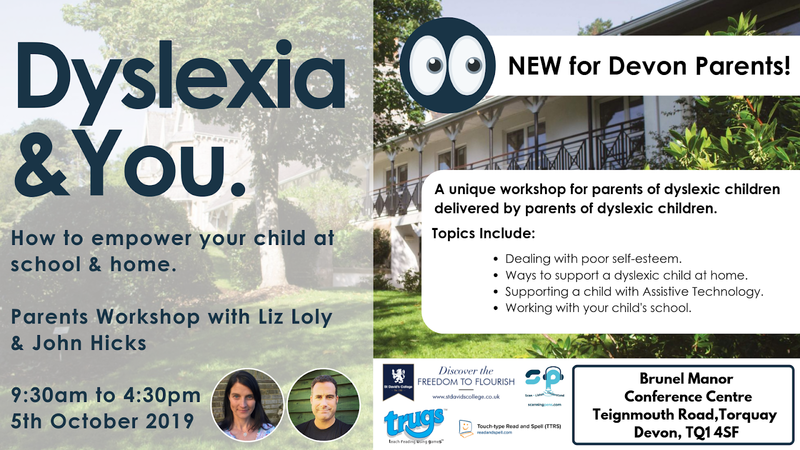 Followers of Parenting Dyslexia will know a little about my journey as a parent supporting my dyslexic daughter through education and some of the challenges experienced on the way. What you may not know if how my daughter's dyslexia positively affected my own personal development and delivered some emotional challenges. This article if for parents who feel like they are alone in these challenges. 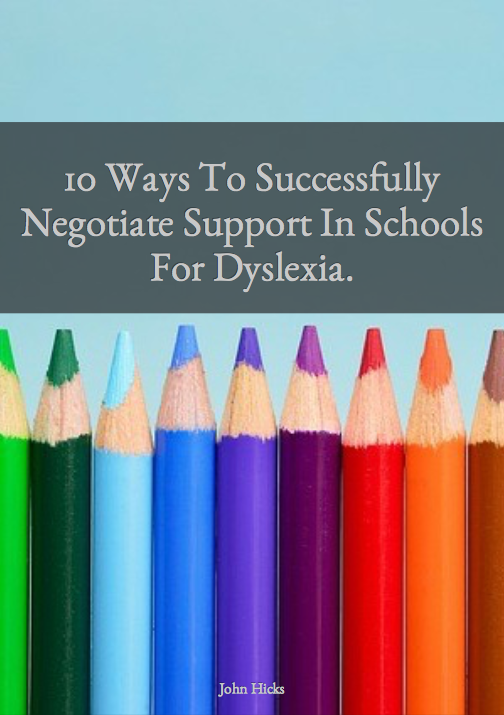 If you are a parent of a dyslexic child, then there is a chance that you are dyslexic too. 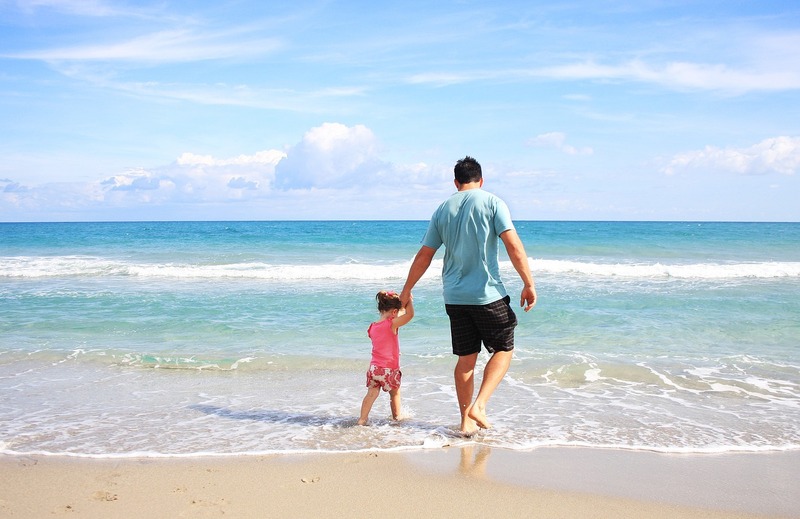 I hope that my experience can give you some insight and comfort and most of all a renewed sense of purpose to help your child be the best that they can be. Just click here to access the podcast and click on Podcast #25.